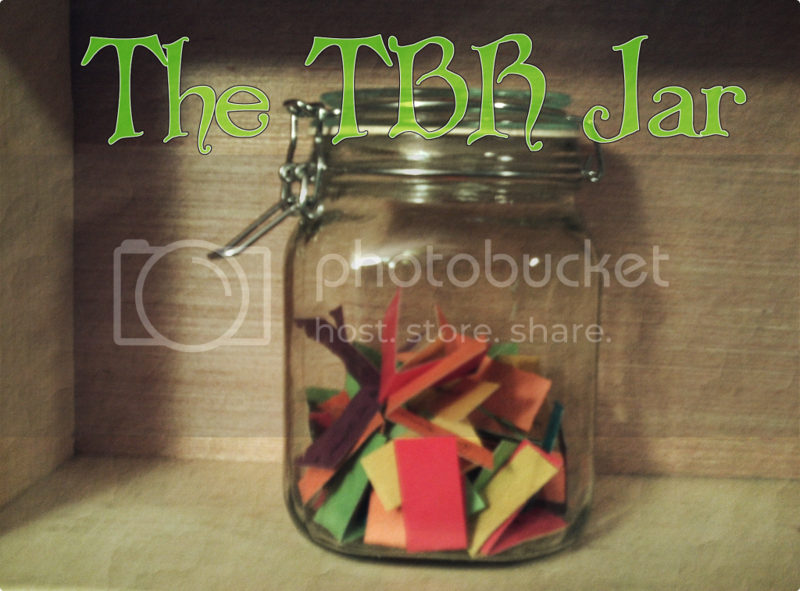 I think it's time for me to get myself a different banner because I have now retired my TBR Jar. Its been a long time coming - the better part of a year, I think, I've not even been using it. Anyway, I'm really excited for my first TBR list of 2017. Very excited. Because there are several books I own that I really, really can't wait to have the chance to read. Moon, once a solitary wanderer, has become consort to Jade, sister queen of the Indigo Cloud court. Together, they travel with their people on a pair of flying ships in hopes of finding a new home for their colony. Moon finally feels like he's found a tribe where he belongs. But when the travelers reach the ancestral home of Indigo Cloud, shrouded within the trunk of a mountain-sized tree, they discover a blight infecting its core. Nearby they find the remains of the invaders who may be responsible, as well as evidence of a devastating theft. This discovery sends Moon and the hunters of Indigo Cloud on a quest for the heartstone of the tree — a quest that will lead them far away, across the Serpent Sea. Notes: I love Martha Wells books. 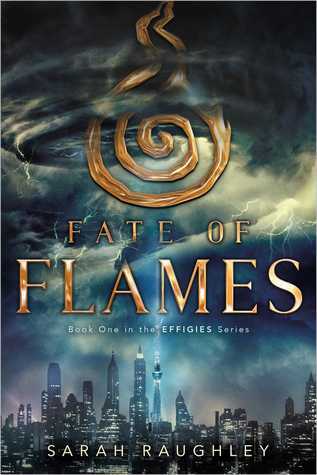 I've read four of them and had so much fun with each of them so I have really high expectations for this one. It is the second book in a series and I totally recommend reading The Cloud Roads if you want a fantasy story with diverse - fantasy diverse and reality diverse - characters. You can build a team, but you have to find your home. Rupert Smythe is fond of many things. Callum Morrison isn’t one of them. Rupert is a quiet, thoughtful business man and, sadly, a total wimp. Maybe not the ideal candidate to run a professional hockey team, but he signed on to do it anyway. As his life has reminded him on an almost daily basis since, this isn’t the most brilliant idea he’s ever had. And that was before Callum showed up. Being in the spotlight is just part of being a professional athlete, but Callum needs a break. He arrives in Moncton unannounced, determined to help grow the team he just bought, and under the assumption he’d be welcome. Possibly he should have tried to make a better first impression. Callum figures he can push through the rest of the summer, never expecting two kids, a host of friends, and his growing feelings for Rupert to derail everything he has ever believed about what he wanted, and what he could have. 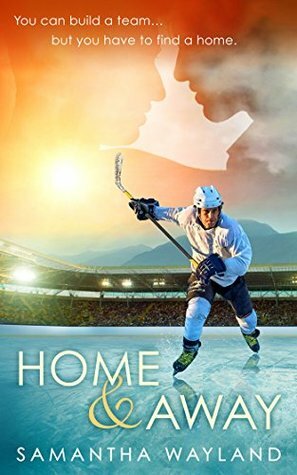 Notes: I have found a new addiction for myself in hockey m/m romances. 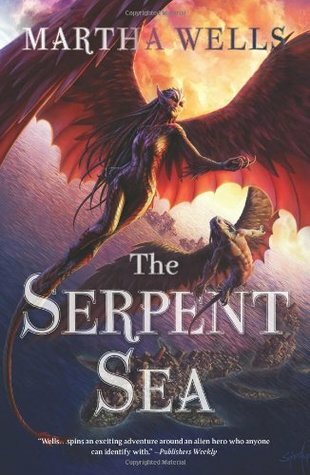 This will be my first Samantha Wayland book, but I've heard wonderful things about her writing and loved the short story of hers that I read in an anthology. Notes: What the author says about her book: Basic Premise: PACIFIC RIM meets the AVENGERS with a SAILOR MOON cast. That's all I needed to know. The book's not been very well received yet, but here's to hoping it's another A Wicked Thing for me! 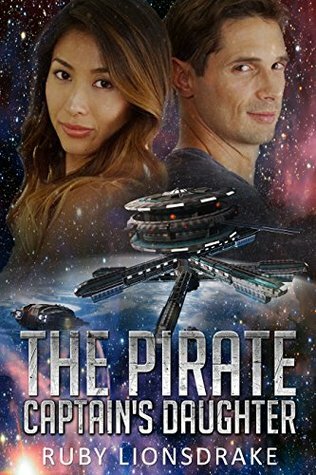 Firefighter and mercenary Marat Azarov thinks he’s being noble when he rescues a beautiful slave woman from certain torture. Alas, she turns out to be more than she appears and does not appreciate his interference. In an attempt to redeem himself—and perhaps win her regard—he concocts a plot that even his grenade-flinging colleague Striker deems unwise. Soon, he’s blowing up androids, being shot at by pirates, and earning the wrath of his own boss, and he’s not even sure if the woman likes him. Some days, it doesn’t pay to be a mercenary. As I'm writing this, I'm already reading my third book of the year - so I really think I should stop there. After all, I have no idea if this month will be like December (30 books! that's just crazy) or the other last six months of 2016 (not even 10 in a month). A good place to stop, though. What do you hope to read this month? Interested in any of these?